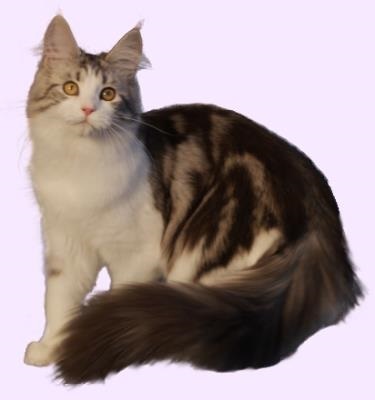 Welcome to the Cat Fanciers’ Federation’s website. 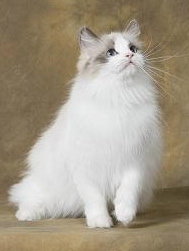 The Cat Fanciers’ Federation, also known as CFF, is one of the oldest feline registries in the United States. CFF does stand for Cat Fanciers’ Federation, but in our case we are happy that it can also stand for Cats, Family and Friends, because that is what we are all about – our Cats, being good Friends, and being one big Family! We hope you enjoy your visit. If you have any questions or comments, please feel free to contact us. Questions regarding joining CFF, creating a CFF club or similar issues should be directed to the CFF Recording Secretary. If you feel that your question cannot be adequately addressed by email, you may send your requests to our U.S. Mail address shown below. Did you wanna mail us something?? ?